Peter’s parents are widely known as two of the most mysterious parents in the comics. They would however be known to Nick Fury as they were actually S.H.I.E.L.D agents, who died in a plane crash thanks to Red Skull, shortly after Peter’s birth. Believe it or not, they once saved the life of Wolverine! Everyone knows about Mary Jane Watson and Gwen Stacy. 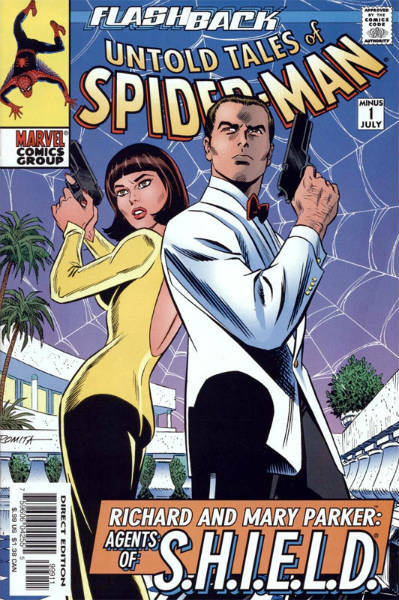 If you’re a Spider-fan you might already know of Liz Allen, his very first high-school crush. Let’s not forget his on-again-off-again romantic interest with master burglar, Black Cat, too! Peter’s first wasn’t Gwen as many assume, but Betty Brant, who died when a fight with Doc Ock turned ugly. One of the key inspirations for Spider-Man according to Marvel creator, Stan Lee, was billionaire Richard Wentworth a.k.a. “The Spider,” who wasn’t enhanced and acted more like Batman than Spider-Man. 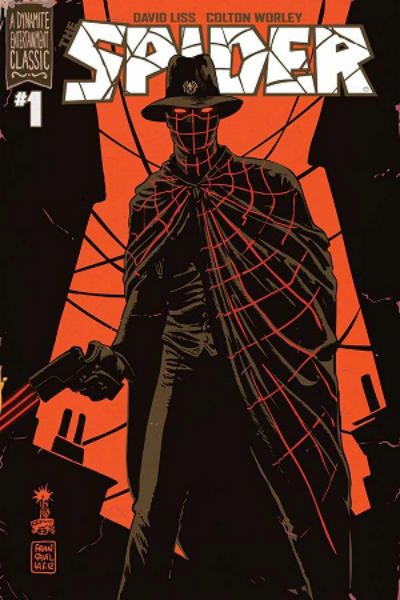 The Spider was a pulp hero and crime fighter in the 30’s and 40’s who was created by Harry Steeger and appeared in a series of pulp magazines. What else inspired Stan Lee to create the legendary Spider-Man? After seeing a fly crawl up a wall at Marvel’s offices, the Marvel icon started scratching up ideas for his next big hero. Believe it or not, your friendly neighbourhood hero started off with a variety of different names including “Stick-to-Wall Man”, “Insect-Man”, “Fly-Man”, and “Mosquito-Man”. Ask any comic-book fan what one of the worst arcs were and they might point out the dreaded Clone Saga. This convoluted arc about Peter not being the ‘real’ Peter, an army of Spider-clones, a pregnant Mary Jane and a Lady Octopus was so damaging for Marvel that by 1996, a third of Marvel’s employees were let go and the company had to file for bankruptcy due to declining sales. The company was soon saved by selling Spider-Man’s license to Sony. The King of Pop was such a huge fan of the web-slinger, he even tried to buy the Marvel company in the 90’s but the deal didn’t fall through due to the asking price of $1 billion. 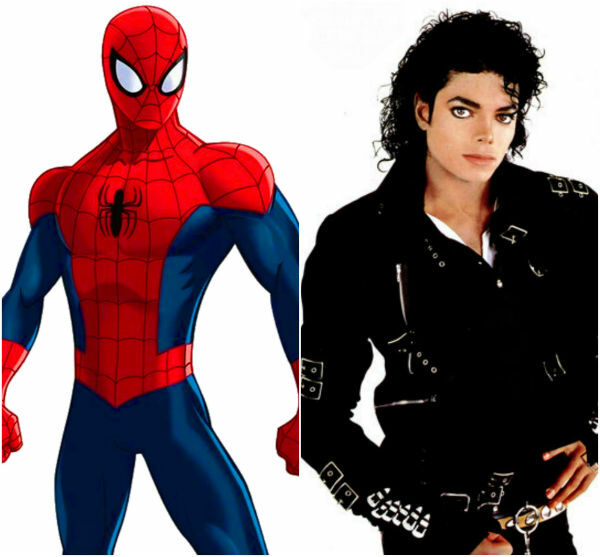 That’s not all, Michael Jackson wanted to play Spider-Man and even approached Stan Lee several times about buying the film rights. Damn it, Spidey would have looked cool doing the moonwalk. The Avengers and the X-Men rarely get along, sometimes going as far as fighting each other. But Spider-Man has something of a special relationship with the X-Men, being long-time pals with Wolverine but also empathising with the way mutants are excluded which few other Avengers can relate. We may not see their worlds collide on the big screen but Spidey and Wolverine have somewhat of a unique bond in the comics. If Peter’s resume wasn’t impressive enough, the list of groups he’s worked for certainly is. Beyond the Avengers he’s been part of the Future Foundation, the X-Men, the Fantastic Four, Heroes for Hire and about half a dozen other groups. Most which are Avengers or Defenders offshoots. Spider-Man has quite the wardrobe, but none of his outfits are perhaps more recognizable than the Iron Spider costume. 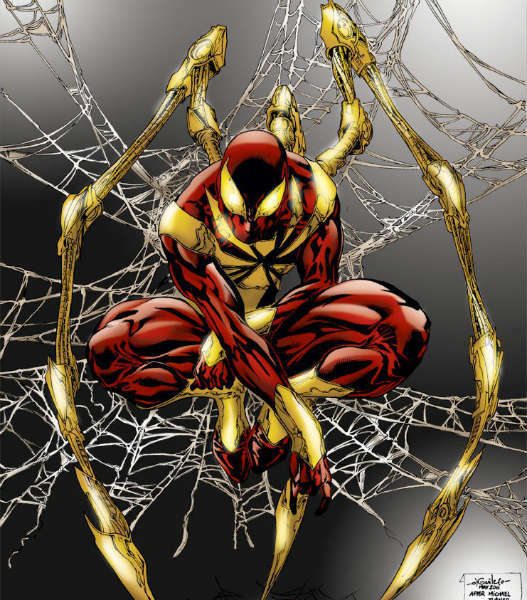 Given to him by Tony Stark during a short run as his protégé, the Iron Spider was a Stark-ified upgrade of the red and blue suit, which he ditched during Civil War. The elaborate costume impressed fans thanks to its three protruding spider legs and different colors. Peter only wears it when Nick Fury gives him permission or when in an emergency. In fact, there was an Easter Egg for it in Spider Man: Homecoming. One of the most significant arcs in Spider-Man history is “The Superior Spider-Man”, where for a time, the mind of Doc Ock (aka Otto) inhabited Peter’s body. It was temporary but in this span of time, Ock as Peter established his own company “Parker Industries” (which he ran until an Ock duplicate broke it) and led the life of a more mature, grown-up Parker. When he realized that Peter’s consciousness still lived within his body, Otto sacrificed himself, allowing Peter to be the true Superior Spider-Man. 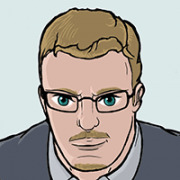 Throughout his career as a professional superhero, Peter has been more than a freelance photographer. His resume also includes being engineer at Horizon Labs, a guidance counselor at the Jean Grey School, a science teacher and protégé for Tony Stark. Ever wondered about Spider-Man’s nationality? Peter Parker has been one of the more subdued when it comes to personal faith, however he is rather well-versed in spouting Yiddish. His aunt’s Forest Hills home happens to be a predominantly Jewish neighbourhood of Queens so who knows, maybe Aunt May celebrates Hanukkah. Yep, you read that right. This might just be the most disturbing Marvel trivia yet. 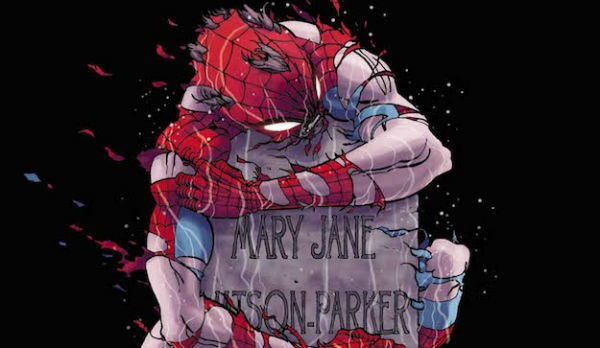 Did you know that Spidey’s, erm, sperm killed his lover, MJ? As many already knew, Peter’s long dead wife died of cancer. In the 2006 Reign storyline however, it’s revealed that it was Spidey’s radioactive sperm which triggered the illness. Turns out he’s a killer in bed. Deep. 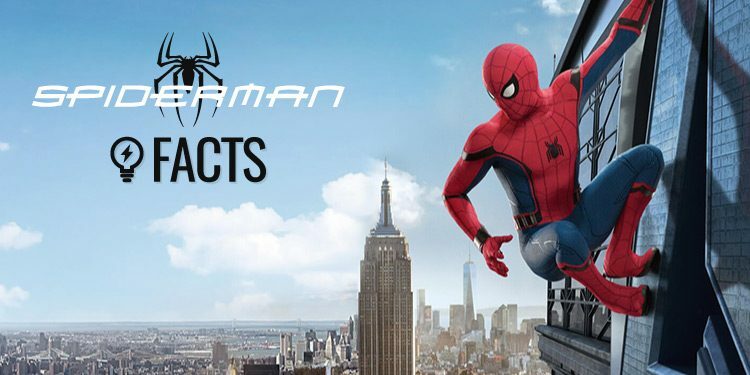 Are there any cool facts about Spider-Man that wowed you? Let us know in the comments!